Pathophysiology studies that way that the body malfunctions, due to a specific medical condition. The pathophysiology of cerebral palsy normally looks at the way the the system of a person with cerebral palsy functions, in comparison to a person who does not have the disease. There are four basic types of cerebral palsy. Patients with Athetoid characterized cerebral palsy have slow and uncontrolled movements of the limbs. Spastic cerebral palsy involves muscle spasms and random movements. People who suffer from the third kind of cerebral palsy, known as Ataxic, have poor coordination. It is also possible for patients to suffer from mixed cerebral palsy, which involves symptoms of two or more of the above types. Babies become plagued with cerebral palsy in the womb, due to lack of oxygen, a genetic mutation, or a fetal stroke or infection. Since children are born with this disease, the pathophysiology can be studied and monitored at a young age. The pathophysiology of cerebral palsy has shown medical professionals the wide range of symptoms that cerebral palsy patients can have. Some cerebral palsy patients may only suffer from one or two symptoms, while others may suffer from a multitude. Common issues include muscle spasms, poor muscle tone, late development of motor skills during childhood, issues with coordination and body tremors. Although muscle issues are the most widely known symptom of cerebral palsy, it is important to remember that the disease stems from infant brain injury, so patients may struggle with a variety of different tasks on an individual basis. As with many chronic illnesses, some patients have more severe cases of cerebral palsy than others. In some cases, cerebral palsy can lead to additional neurological issues, including urinary problems, seizures and difficulty hearing. Since there is no cure for cerebral palsy at this time, doctors use a variety of treatments to help patients improve their quality of life. A patient suffering from muscle spams, for example, may be placed on a muscle relaxer to help reduce the severity and frequency of the spasms. A person who suffers from severe problems with a specific muscle may be able to have botox injected directly into the affected area. Patients with muscles that are too weak or too stiff may benefit from regular physical therapy. Physical therapy can improve the way a patient walks, runs and functions, while performing daily tasks. Speech therapy may be necessary for some young cerebral palsy patients, to help them be better communicators and find success in the classroom. 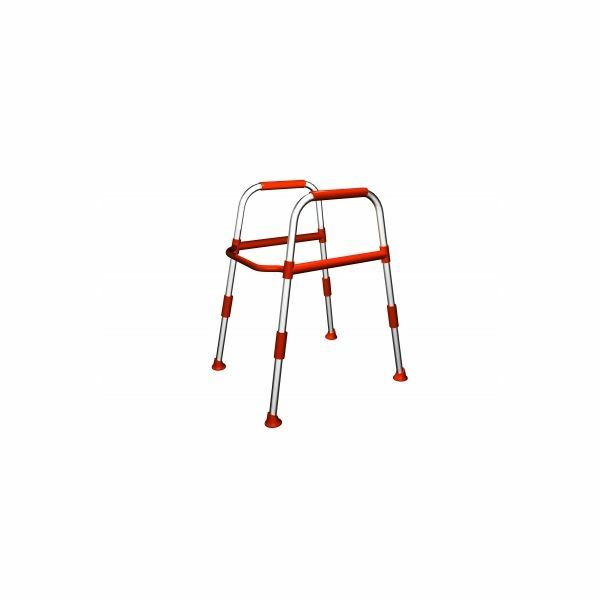 In severe cases, some patients may need to use walkers to move around, for some or all of their lives. A doctor may also suggest surgery, to assist in correcting problems with mobility. Surgery to remove nerve endings is also an option, for patients with severe muscle spasms who have exhausted all other forms of treatment. Researchers continue to study the pathophysiology of cerebral palsy in hopes of understanding the condition better and finding new treatments. Mayo Clinic. "What is Cerebral Palsy?" https://www.mayoclinic.com/health/cerebral-palsy/DS00302. Cerebral Palsy Diagnosis: What Should You Be Looking for In Your Baby’s Development?